Apart from using the internet for communication and as a source of information, most people also use t for online shopping. Today, you can find anything and everything if you know where to look on the internet, and you only need your credit card details to pay for the item, and it will be delivered to your doorstep. Statistics shows that worldwide e-commerce sales are projected to hit the $2.4 trillion mark, and by 2021, it is expected that more than 2.14 billion people will be shopping online. Last mile is the term used in supply chain management to describe movement of people and packages from a transportation hub to the final destination. The increased demand on e-commerce stores means that there will be surge in the demand for better last mile logistics. According to research done in the US, 30% of Americans in the recent past have reported their packages stolen or lost. To avoid such inconveniences, 35% of Americans prefer to have their packages delivered to an alternate address, but this comes at a cost. Not only is it more expensive to deliver the packages in this method, it increases the distance travelled and thus more emissions. Many people fear that by shopping online, their packages will not arrive. More so, when the packages arrive, most people are not home to collect them and the delivery person ends up going back with it and making a return trip. However, one company is looking to reduce the headache associated with the last mile logistics. 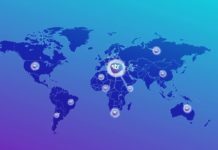 NextPakk is a company looking to revolutionize last mile logistics and they are combining the strengths of the shared economy with that of blockchain economy. Established in 2016, the company had already set up a physical solution to the last mile logistics problem, and in 2017, they launched version two of their solution on a shared ecosystem. In the last6 quarter of 2017, they began work on designing and developing a platform based on Pakka blockchain. The resulting platform will work much like how Uber and AirBnB work to deliver packages, and in the process, they will create a source of revenue for people working part time. The combination of blockchain technology and the sharing economy will create a decentralized ecosystem where package recipients can choose the time they will be at home in the evening, for the package to be delivered, in any day of the week. The ecosystem will act as an online market place for shoppers, local business to serve as package delivery points (PDPs), as well as local last delivery drivers. This will give the shoppers control over their packages as well as giving them convenience of delivery times. Once the package reaches the PDP, the last mile driver will deliver the package when the recipient is home. The delivery driver can opt to get payment and escrow via Pakk tokens or traditional Fiat currencies. The Pakka blockchain will power the DApps that are built to conduct the logistics of the delivery business and last mile services. 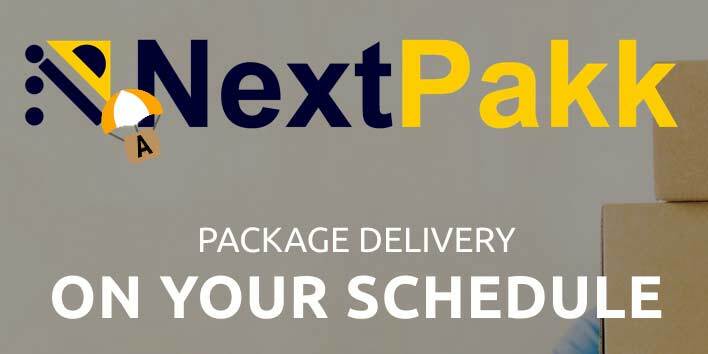 NextPakk seeks to build partnerships with local businesses that will act as the PDPs as well as building a fleet of share economy drivers, and the DApps will come in handy to ensuring the smooth flow of packages from one level to the next until it gets to the intended recipient. The Pakka blockchain will also benefit the e-commerce storeowners and the shipping parties since once the package is entered on the NextPakk ecosystem, it will be fully guaranteed by the underlying collateral in the form of Pakka tokens. The Pakka tokens will be used for the tracking packages and securing the chain of custody. They will also be used for exchange on the Pakka blockchain and DApps. The tokens will also be used to as payment and escrow for all merchants that accept Pakka tokens. NextPakk has generated 1 billion ERC20 standard tokens of which half of them will be distributed to the contributors who participate in the crowd sale. NextPakk is looking to generate $137.6 million of which will be used to fund the next part of the road map. 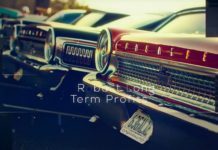 The crowd sale is in three phases, the private sale that will run from March 19 to July 30, 2018, and contributors will pay $0.16 for every token. The pre-ICO will run from August 1 to August 31, 2018 and the price for the tokens will hike to $0.24 per token. The last phase, which is the main ICO, will run from September 1 to September 30 at a price of $0.32 per token. The first one million investors will receive an additional 25 Pakka tokens simply for registering, and this move is aimed at fueling the adoption of NextPakk services and the growth of the Pakka blockchain platform. The remaining 500,000,000 tokens will be shared between the team, the advisors, the bounty program, driver rewards, user rewards, PDP rewards, and for company reserves. 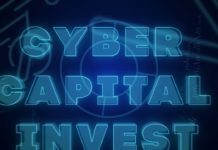 The tokens allocated to the team, company reserves, and the advisers will be locked for at least 12 months via smart contracts. Should the tokens allocated to the crowd sale remain, they will be destroyed and no more tokens will be available for sale. NextPakk is accepting USD, ETH, and BTC from contributors willing to take part in the token sale. 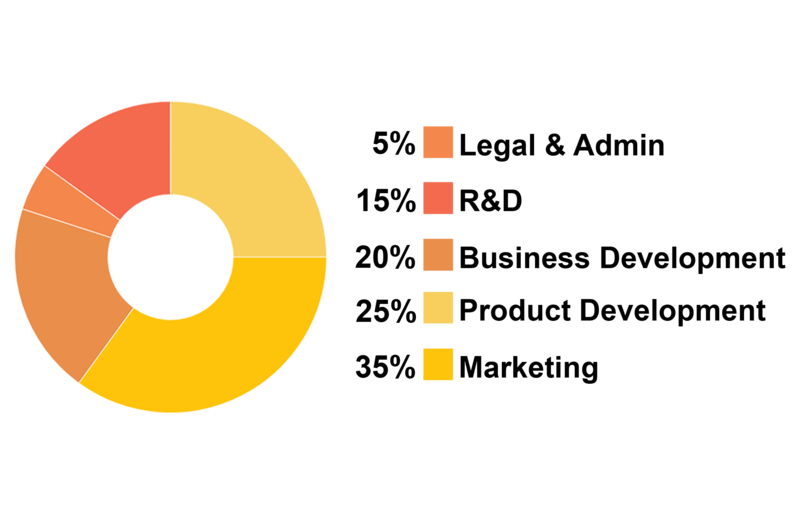 Should NextPakk achieve their target of $137.6 million, this is how they aim to distribute and allocate the funds. Lowell Fortune, a US Air Force veteran is the CEO at NextPakk and has 5 subordinates in senior management level including a technical advisor, the chief algorithms officer, a chief marketing officer, a chief financial officer, and the chief legal officer. To guide them, they have a 9-member board of advisors versed in various disciplines, and the whitepaper outlines their experience and technical skill with links to their LinkedIn bios. 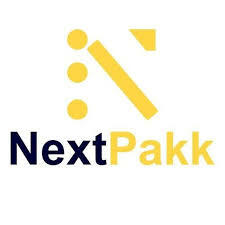 NextPakk is looking to achieve for the last mile logistics sector what Uber and Lyft has done for the transportation industry by reinventing the logistics of life. You can get more insight on the ICO and the last mile logistics from their white paper and if interested, you can sign up to join the token sale on their official website. For news and insights, you can follow the conversation on Twitter and Telegram.